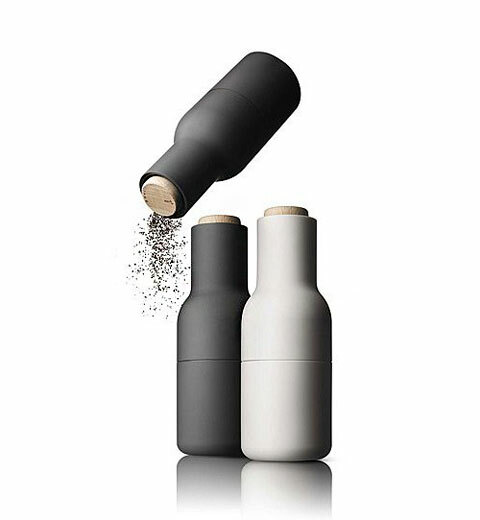 From time to time we like to spice up our kitchen decor; whether it’s a new tablecloth or a new color for the walls, but how about adding some spice to that old salt & pepper grinder? 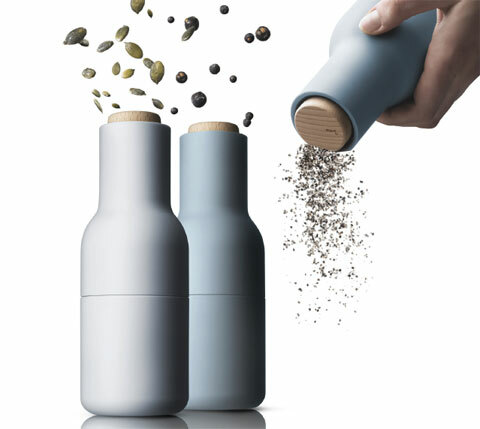 Take a look at the gorgeous Bottle Grinder from Menu – an elegant item that will make a modern addition to your kitchen gadget collection. 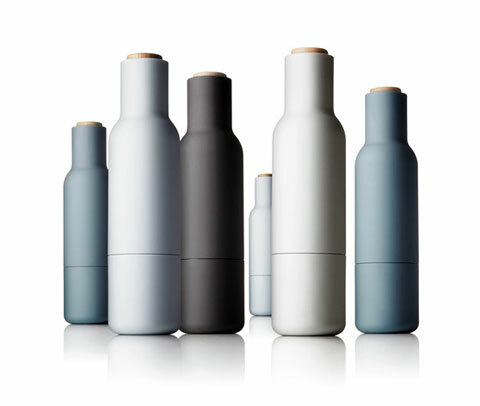 The first time you see this Bottle Grinder you will probably scratch your head a little, all because of a unique design and unconventional bottle shape that will intrigue your senses and leave you curious. 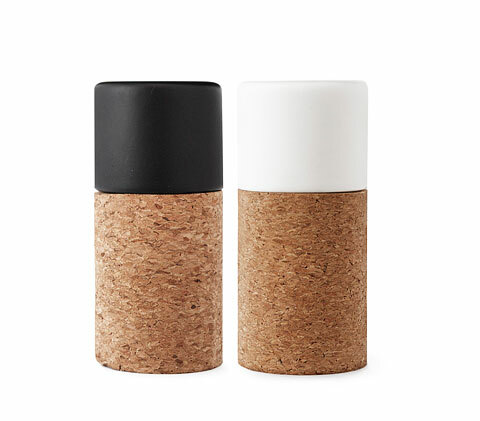 The grinder itself looks like a solid bottle with a wooden cork, but when you turn it upside down and start twisting the lower part then you’ll get your spice grind just right. 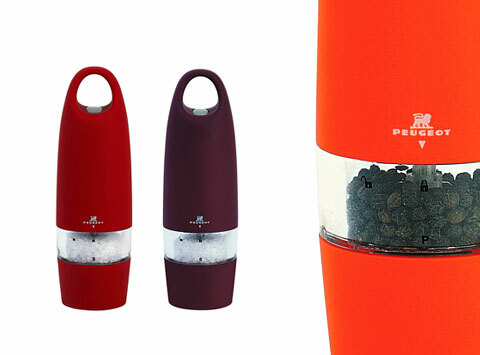 Another great feature is that the ceramic grinder is located on the top of the bottle so you don’t need to be afraid from spilling the spice all over the table like normal grinders do. 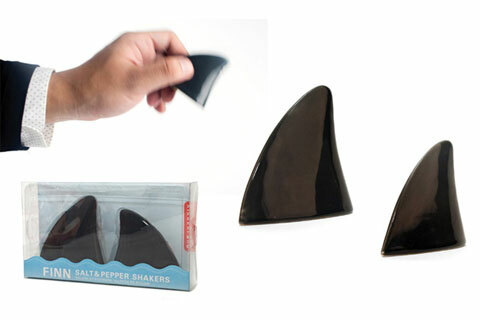 Because of its unique shape you have an excellent grip and you can easily twist and grind your spice with no trouble. 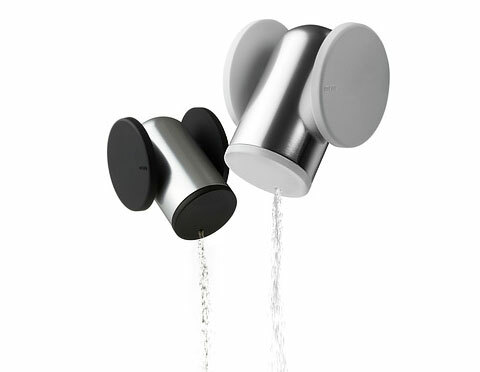 This beautiful grinder also shines when size is concerned, with only 4” in diameter and 12” height, it turns into a perfectly chic must-have item for your kitchen. So next time your friends come over show them this fabulous Bottle Grinder, and don’t forget to keep it away from the real water bottle!